Which colour is perfect for your bathroom? Posted By Edward, 2nd Aug 2018. 3 Minute Read. Choosing the colours you use in your bathroom is a really important decision that comes right at the beginning of your bathroom design journey. There are lots of different colour and style options open to you so the key here is to discover the benefits of each style. Each bathroom colour has positives and negatives as well as products and design features which fit perfectly with the style. Every house and every bathroom is different so getting your colour scheme right is the perfect way to show off your own personal style and taste. The popularity of grey bathrooms has exploded over the past couple of years. Grey bathrooms are cool, understated and they're also future-proof too because the style's neutral colour never goes out of fashion. Due to the popularity of the style there are more grey bathroom products available than ever before. 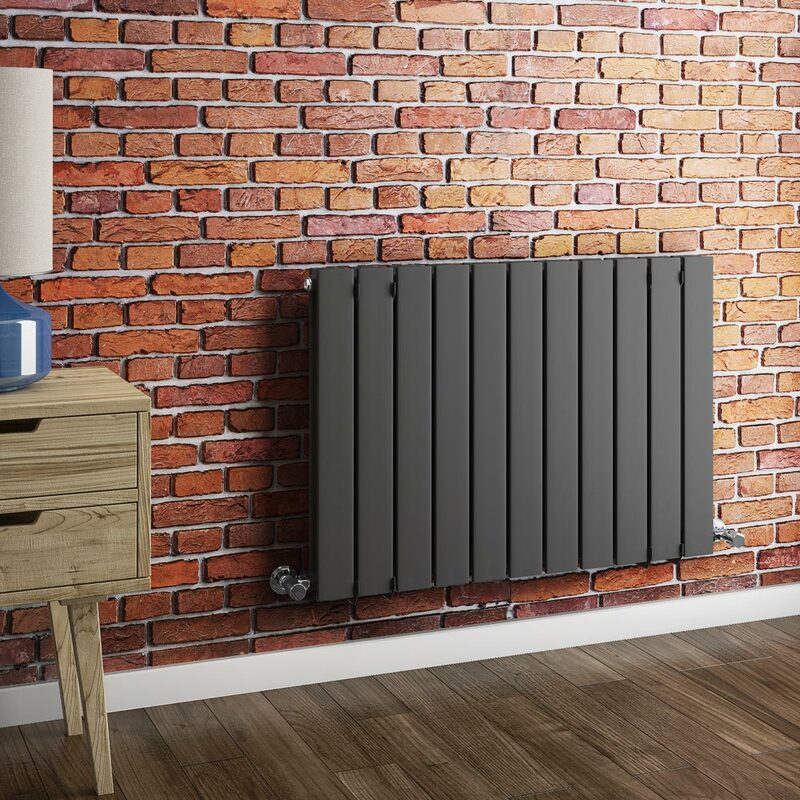 A popular choice is grey tiles and a great option to further your theme is to install a grey ‘anthracite’ coloured radiator or heated towel rail. If you would like more grey bathroom inspiration then the best place to look is at our recent comprehensive guide to grey bathrooms. Neutral bathrooms are really popular because they wouldn't look out of place in any home. The style is foolproof too because you can't really go wrong with a neutral coloured bathroom. This style is perfect if you’re doing up your bathroom in preparation for selling your home. 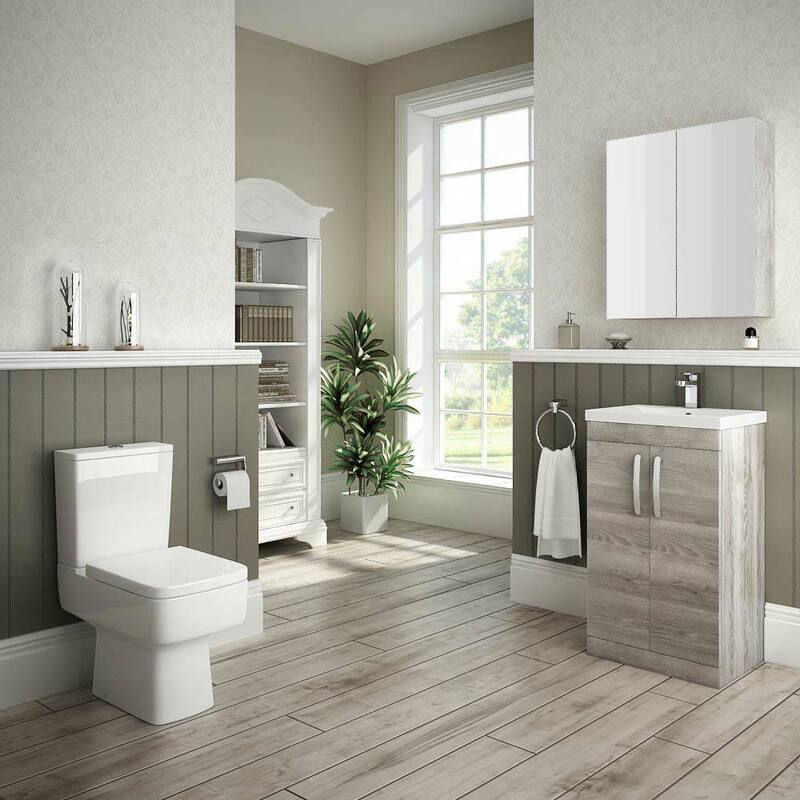 There are lots of fantastic products to choose from if you’re planning a neutral styled bathroom. Beige and brown coloured bathroom tiles are a great choice. 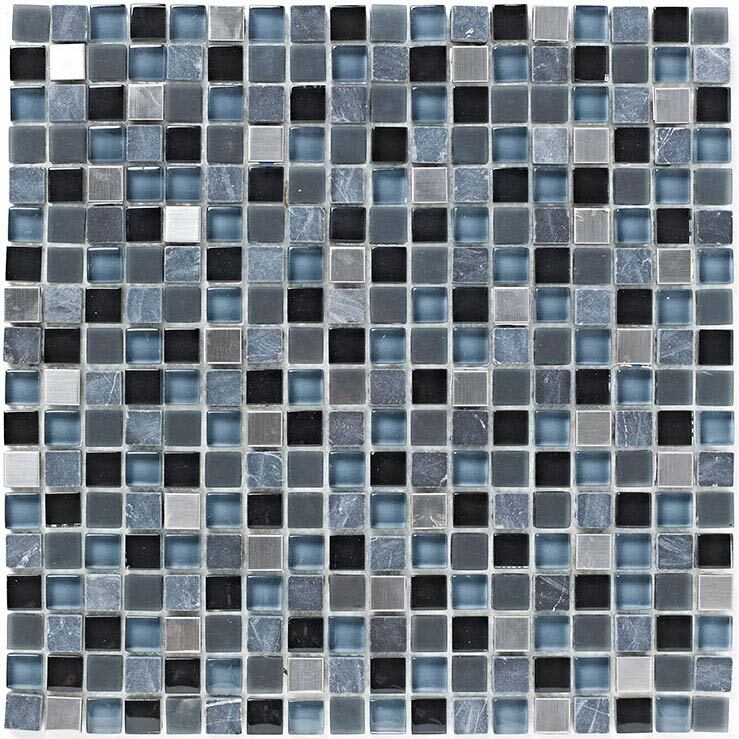 Tiling both your floor and walls with the same tile is a nice idea because the consistent pattern really opens up the space in your bathroom. A brand new product that could be perfect if you’re thinking about this style is the new 'driftwood' version of the hugely popular Brooklyn range of bathroom furniture. 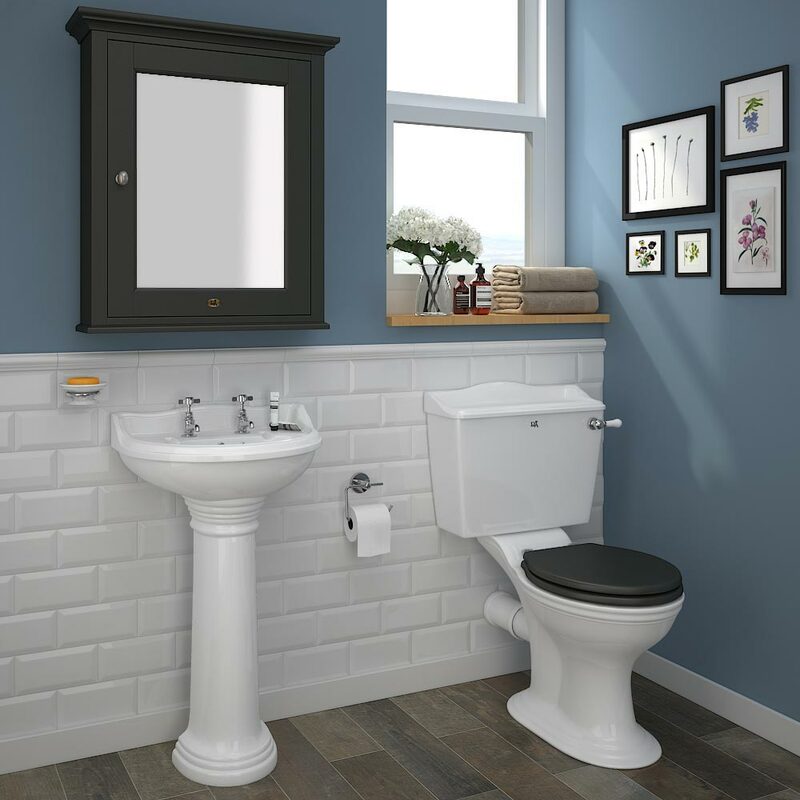 The Brooklyn range of furniture includes vanity units, 'tallboy' bathroom storage units, back-to-wall toilets and bathroom mirrors. Pastel coloured bathrooms have come from nowhere in 2016 to become a really popular colour choice for UK homeowners renovating their bathroom. Applying pastel colours to your bathroom creates a soothing yet playful space. 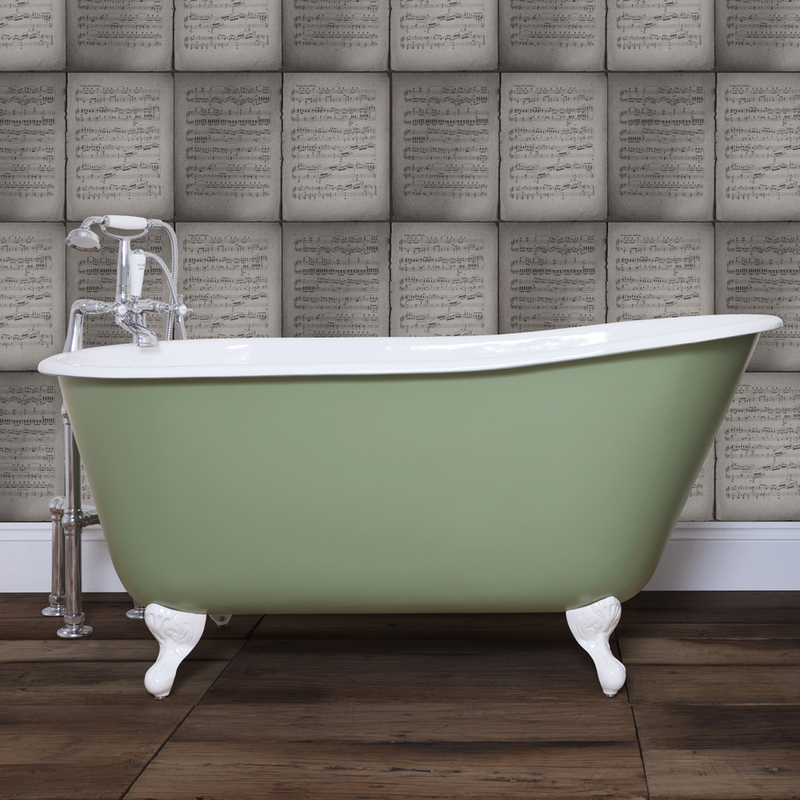 This style is perfect if you have plans to paint your bathroom walls instead of going for tiles. Really popular pastel shades are creams, purples, pinks, greens and turquoise blues. A bathroom range that we believe is perfect for a pastel colour scheme is our Downton Abbey bathroom collection. 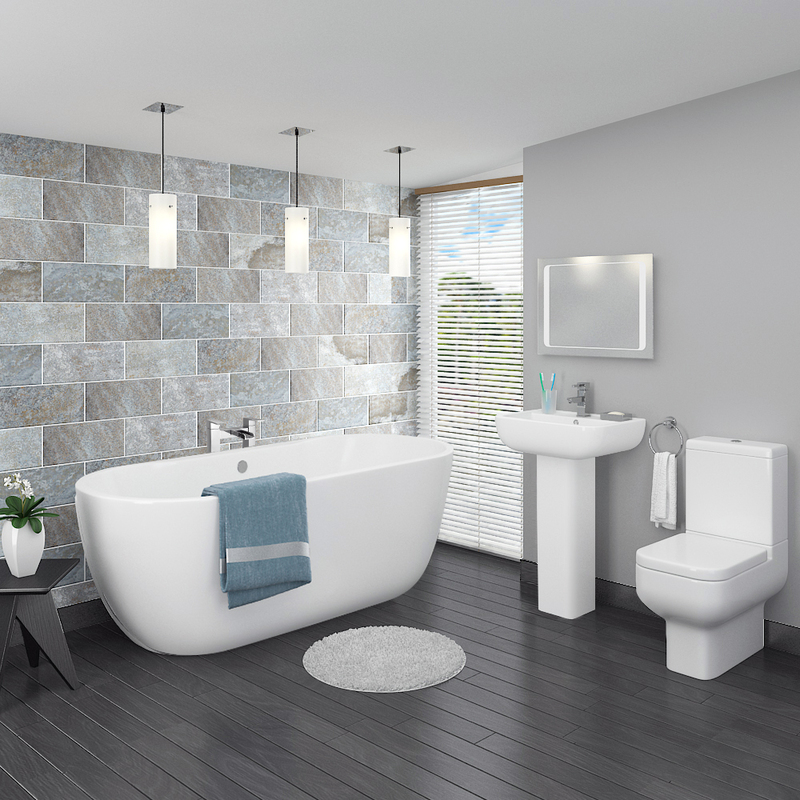 The Downton range includes a comprehensive selection of toilets, basins, vanity units, mirrors, radiators and showers; available in 3 pale colours: ivory, charcoal and duck egg blue. White bathrooms are a style that never goes out of fashion. The bright and brilliant appearance of white surfaces reflects plenty of light which in turn helps to make white bathrooms feel bigger than they actually are. White is the perfect colour if you are looking to incorporate features of minimalist or Scandinavian style bathrooms. 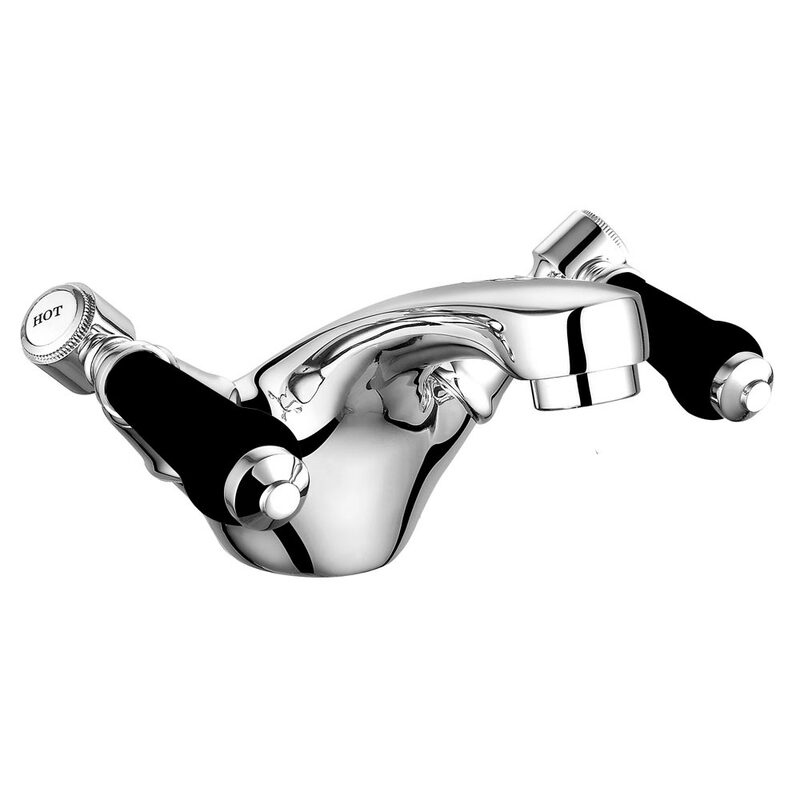 Chrome surfaces like taps and handles look stunning when coupled with white bathroom suites. 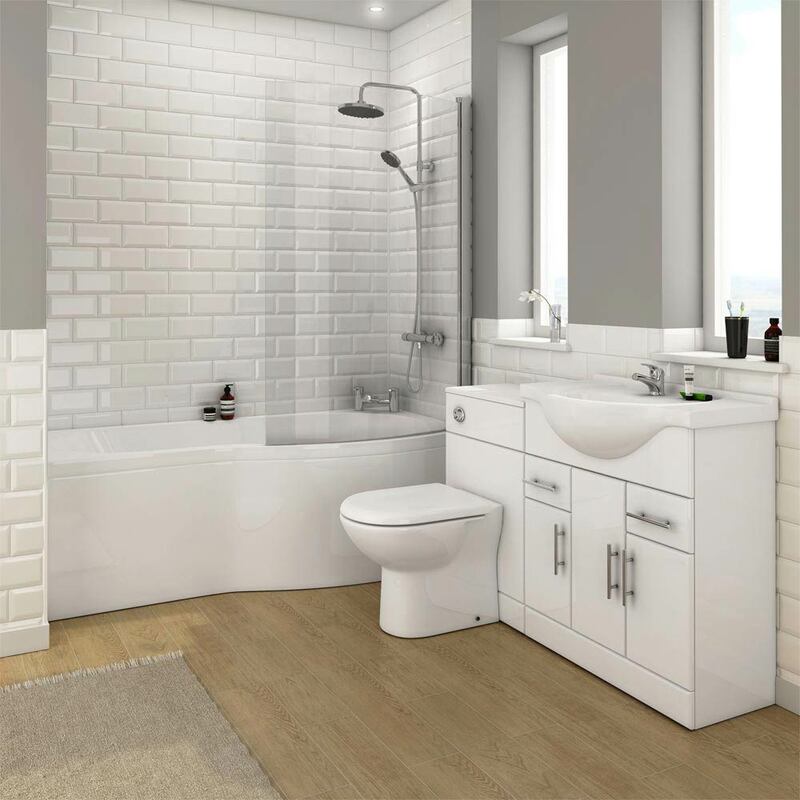 White high gloss bathroom furniture like our Alaska range is another excellent choice. If you are planning a white bathroom then maybe consider laying real wood or wood effect bathroom flooring to complement your colour scheme. One more advantage is that white bathrooms provide a backdrop that can be styled up by adding colourful bathroom accessories like bathroom sets, ornaments and towels. For more white bathroom ideas take a look at our expert guide. Black bathrooms are cool and sophisticated. 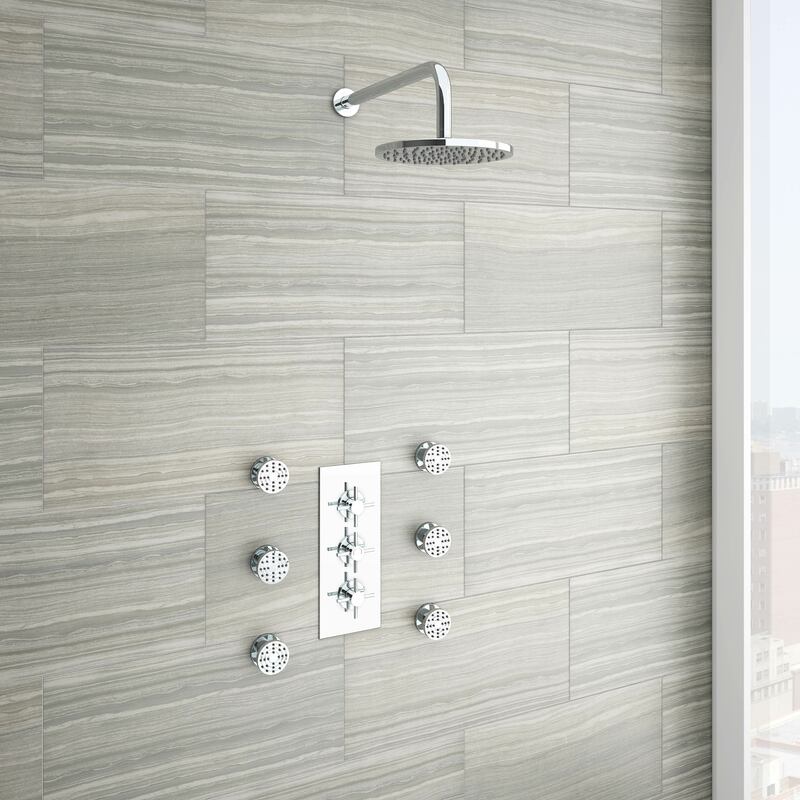 This style is universal because it lends itself perfectly to both a modern or traditionally styled bathroom. Black bathrooms don't necessarily have to incorporate lots of black fixtures and fittings to achieve the look. A white vanity unit coupled with a black tap is a great example of how a little touch of black works beautifully. 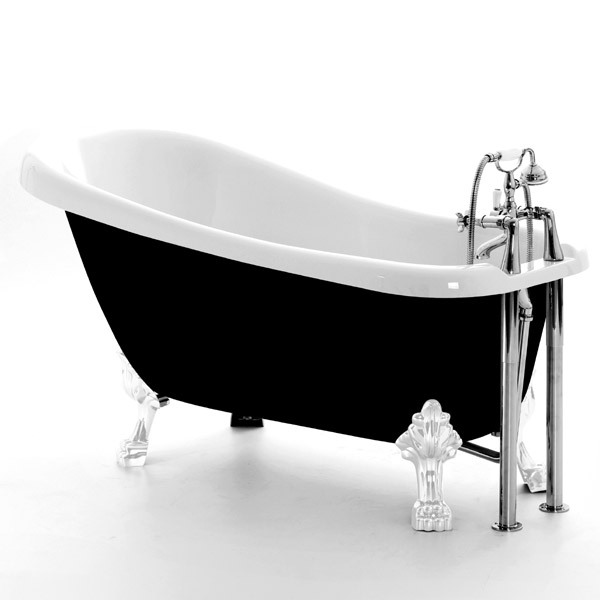 However, if you're looking to make a bold statement in your bathroom then a black painted freestanding bath will definitely add the wow factor. More black coloured bathroom fixtures to consider are black bathroom radiators & heated towel rails, matte black bathroom tiles or a black bath panel. For more products ideas and black bathroom inspiration, head over to take a look at our guide to incorporating black into your bathroom. Bold coloured bathrooms are bright and vibrant. This style is exciting and very creative: a bold coloured bathroom could never be called dull and uninspired. A great way to make an impression is to opt for a coloured freestanding bath. Take the look further by coordinating other fixtures and bathroom accessories in the same colour. Another idea is to paint just one bathroom wall or an alcove of your bathroom in one bold colour. If painted walls aren't your thing then maybe think about using colourful mosaic tiles instead. The key to achieving a bold coloured bathroom is not to go overboard with colour. Decide upon just 1 or 2 bold colours and make sure the concept is continued across your bathroom design. Monochrome bathrooms are an iconic style with a timeless appeal. If you're looking to achieve the designer look without the designer prices then monochrome could be just the style you're looking for. 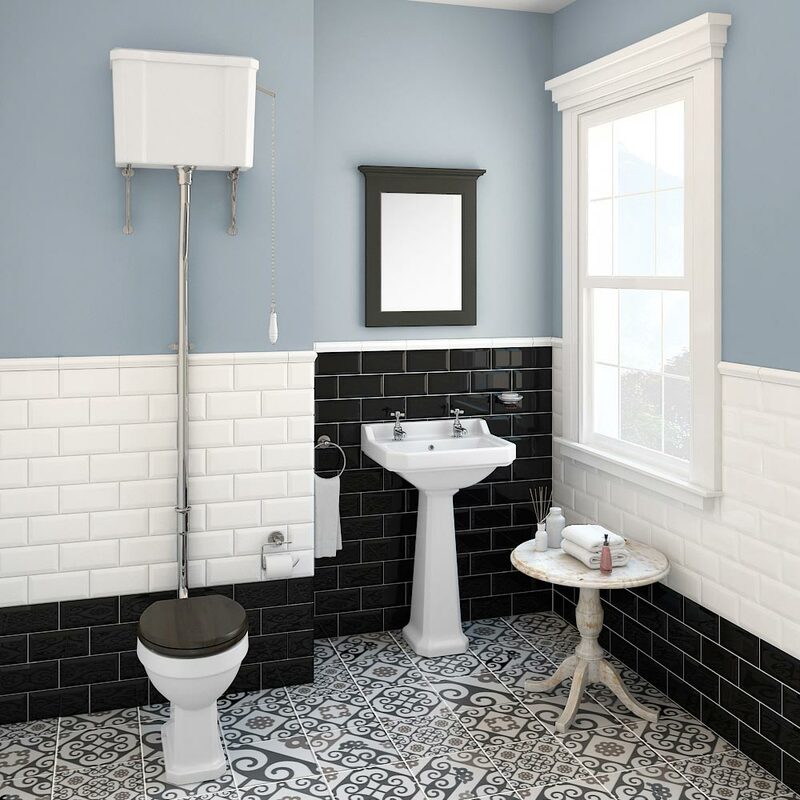 Black and white tiles are a great way of capturing the monochrome style in your bathroom. There are lots of black and white tile combinations to choose from but black and white metro tiles look particularly stunning. Why not choose to arrange your monochrome metro tiles in the herringbone pattern to add a little individuality to your bathroom design. Which bathroom colour is your favourite and which style do you think will be most popular in 2017? We asked exactly the same question over on the Victorian Plumbing Facebook, Twitter and Google+ pages. If you would like to see the results of the vote and a host of colourful comments then head over to our pages now. Thanks for reading and good luck planning your dream bathroom.